HAAS Alert teaching exclusive classroom at FDIC International: Learn how digital lights and sirens keep emergency crews safe on the road. This year at FDIC International, HAAS Alert will be leading a new classroom where emergency services crews will learn how to implement "digital lights and sirens" to send real-time alerts to drivers, connected and autonomous vehicles. Emergency crews looking to increase safety and improve response times en route to emergency sites have a new option to help them: digital lights and sirens that transmit direct notifications to drivers, alerting them to yield or move out of the way. 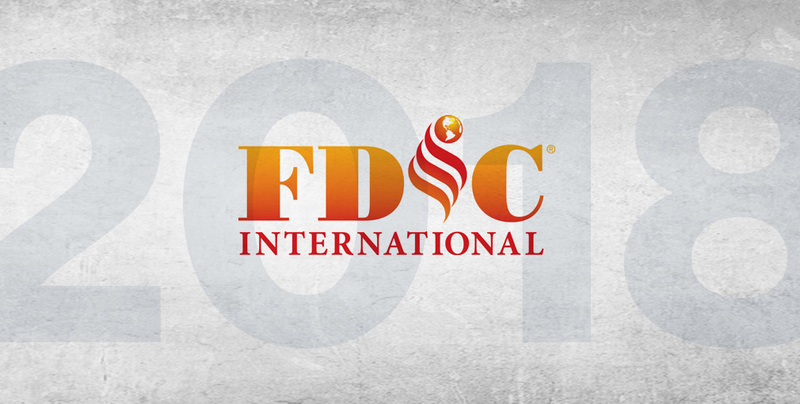 And now, attendees at this year's FDIC International conference will receive first-hand training to understand more about the service and the multiple options available for activation. We certainly hope you will join us for the classroom which will include hands-on demos. To learn more, contact us today.